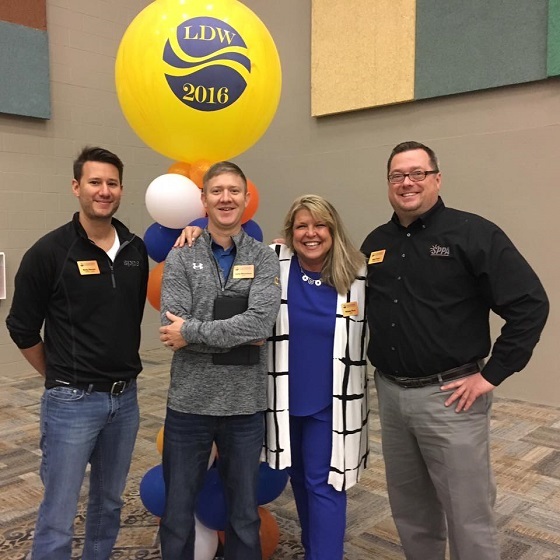 This week at PPAI's Regional Association Council (RAC) Leadership Development Conference (LDW) in Dallas, Texas, members (pictured, left to right — Rocky Moreno, Loren Richardson, Melanie Perry and Mark Farrar) proudly represented SPPA. The week was filled with exciting interactive seminars coupled with a fresh new format. All of SPPA's participants left with plenty of take-aways and a great ambitious attitude about what our association can accomplish in the coming year.